How Does Down Payment Amount Impact Negotiations? Question: Does the amount of money I put down have an impact on how much I can negotiate the purchase price? 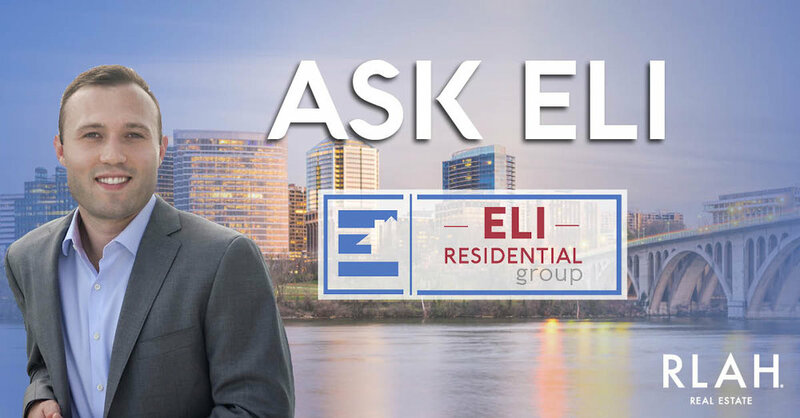 Answer: In a multiple offer situation, the amount of your down payment may be the difference in whether or not your offer is accepted, but in non-competitive negotiations, the data shows that it only really matters if you’re putting 0% down or paying 100% cash. From 1% down to 99% down, there isn’t a strong correlation between the amount of a down payment and a buyer’s bargaining power. Below is a data table of 3,192 home sales in Arlington since 2017, inclusive of any closing cost credit paid by the seller, excluding new construction and any sales with a purchase price above the list price. Note: loan data is manually entered into the MLS by the seller’s agent and is not quality checked so there is some level of human error, but with nearly 3,200 data points the sample size mostly off-sets incorrect entries. I also cleaned up a handful of data points that were clearly wrong. The most surprising data point is that buyers putting 1-4% down negotiate more off the list price than every other range except all-cash. I believe this is due these buyers also putting a high priority on negotiating seller-paid closing costs in the deal, thus many buyers will only purchase homes that sellers are willing to negotiate on. Only 20% of these buyers paid full price. The second most surprising data point is that 25% of Arlington buyers paid all-cash. Reader and frequent ARLnow commenter, Dave Schutz, noted this from the numbers in last week’s column on VA loans. Cash buyers tend to purchase less expensive homes, with the majority of cash purchases being condos, below the average market price (likely many investors). Also, many of the single-family homes purchases for cash are developers. If you don’t gain any leverage negotiating your purchase price by putting more money down, why should you? Mortgage Insurance is a big reason, which can add hundreds of dollars per month to loans with less than 20% down. This is where having a great financial team can be helpful. Not only does that mean a lender who will take the time to advise you on your loan options, but I also suggest involving your Financial Advisor and/or Accountant in this decision to determine the impact of different loan structures on your personal finances. It may come as a surprise to many that buyers with less money to put down (seemingly less qualified) have similar bargaining power as buyers putting 50% or more down, but the bottom line is that sellers are focused on the probability that a buyer will be able to close the deal they’re offering on time. A buyer putting 3% down with a strong pre-approval from a reputable lender has a higher probability to close, and close on-time, than somebody putting 50% down with a weak pre-approval from a big bank or online lender.